The guest commentary below was written by Jesse Felder of The Felder Report. Our second non-traditional commitment is in silver. Last year, we purchased 111.2 million ounces. Marked to market, that position produced a pre-tax gain of $97.4 million for us in 1997. 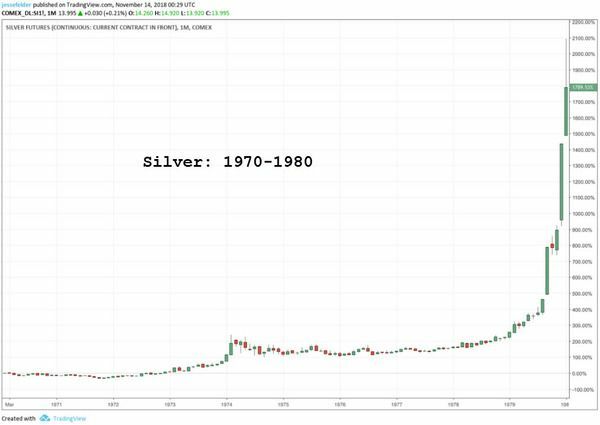 In a way, this is a return to the past for me: Thirty years ago, I bought silver because I anticipated its demonetization by the U.S. Government. Ever since, I have followed the metal’s fundamentals but not owned it. In recent years, bullion inventories have fallen materially, and last summer Charlie and I concluded that a higher price would be needed to establish equilibrium between supply and demand. Maybe you’re even old enough to remember that earlier time, just about 50 years ago, when the Oracle of Omaha amassed a position in silver. Either way, it’s interesting to look back at why he did so. “Demonetization by the U.S. Government,” was his thesis back in 1967. 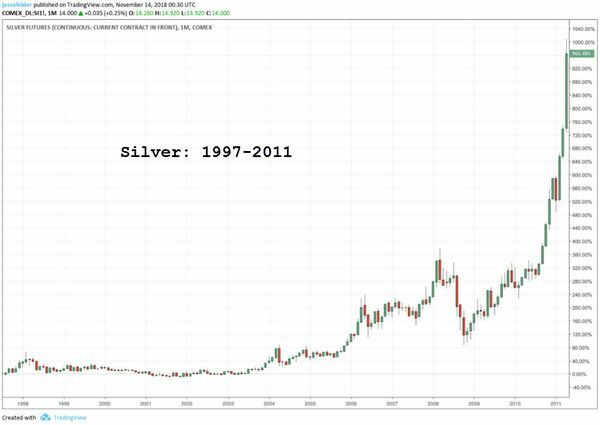 Essentially, he made a bet on the devaluation of the dollar against the gold price and chose silver as his trade vehicle. And there are some interesting parallels between then and today. The dollar is no longer convertible into gold as it was back then but the dynamics that forced the discontinuation of this convertibility are still at work. Wikipedia discusses the “Nixon shock” by explaining that, “from 1950 to 1969, as Germany and Japan recovered, the US share of the world’s economic output dropped significantly, from 35% to 27%.” The very same situation is happening again today, only it is China taking share of the world’s economic output even as the dollar remains the world’s reserve currency. The story continues, “furthermore, a negative balance of payments, growing public debt incurred by the Vietnam War, and monetary inflation by the Federal Reserve caused the dollar to become increasingly overvalued in the 1960s.” The negative balance of payments is far greater today even when normalized for the relative size of the economy, again thanks to our relationship with China, as is the rapidly growing pile of public debt. And if you haven’t noticed the monetary inflation created by the Fed over the past decade you must have been living under a rock. The currency component of M1 is currently growing at an annual rate of 7%, a growth rate it first hit in May of 1966. It’s no longer the president’s purview to demonetize the dollar; it’s the market’s. And I’ll leave you decide whether the market should do so today based upon the aforementioned dynamics. 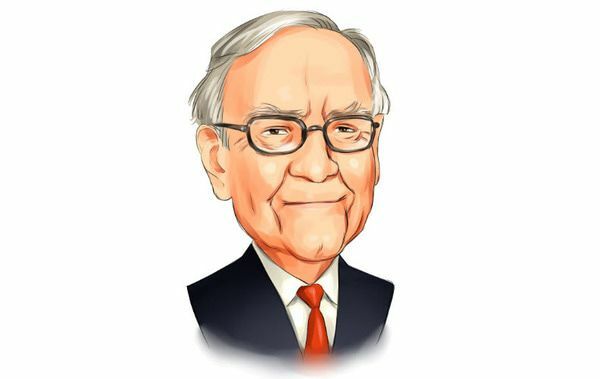 All in all, it looks like buying gold today fits neatly into the Warren Buffett way of investing in precious metals. He may not be buying precious metals today – with all of the Comex registered gold stocks totaling just $165 million he could buy it all up and still not commit 2% of the total cash on hand at Berkshire Hathaway – but that doesn’t mean investors who understand the simple dynamics of supply and demand shouldn’t be doing so using the very same thesis he has used successfully in the past. This is a Hedgeye Guest Contributor piece written by Jesse Felder and reposted from The Felder Report blog. Felder has been managing money for over 20 years. He began his professional career at Bear, Stearns & Co. and later co-founded a multi-billion-dollar hedge fund firm headquartered in Santa Monica, California. Today he lives in Bend, Oregon and publishes The Felder Report. This piece does not necessarily reflect the opinion of Hedgeye.